Meet Amber! AMBER! Your pics are adorable! I hope you love them as much as I do! I am sure you are going to look fantastic next to your siblings on that wall!! I had such a great time shooting you! 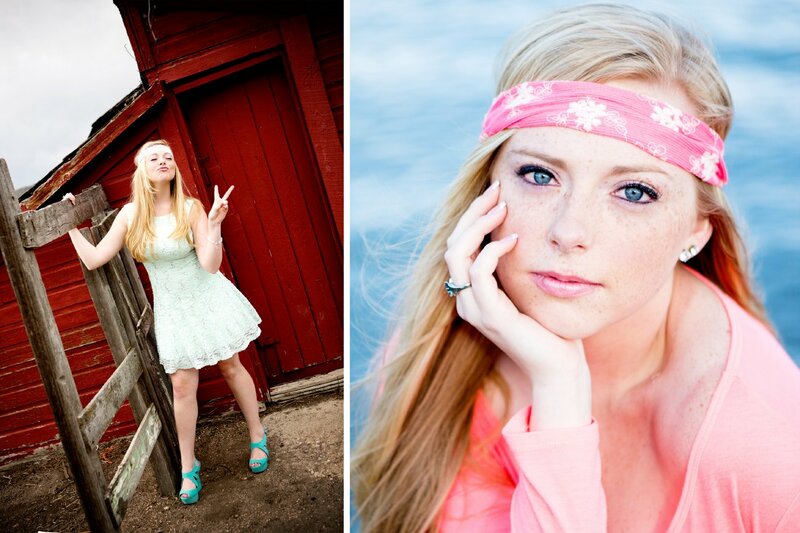 Amber is a CLASS OF 2014 Senior! Can you believe it is already that time! It amazes me! 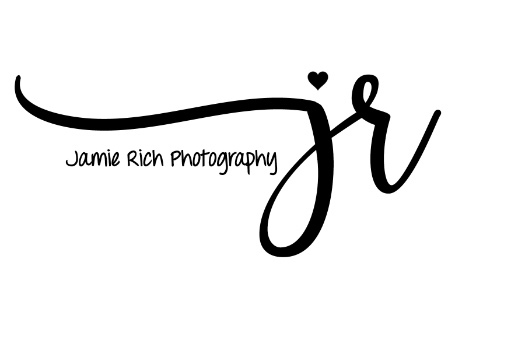 I do have some appointments left for this year! If you need an appointment just Call today to set one up!